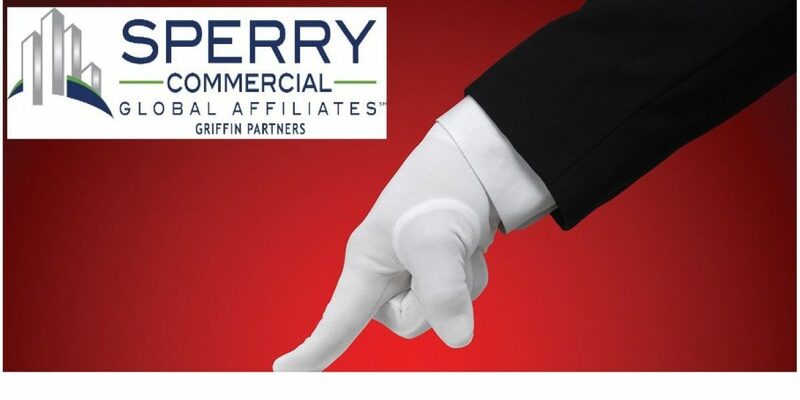 Sperry Commercial Global Affiliates – Griffin Partners is pleased to present this opportunity to own a rapidly growing residential and commercial cleaning service. Young company has experienced exponential growth over the last 3 years and currently receives 95% of its income from monthly recurring revenue. 2018 SDE was 20k and 2019 is forecast to be significantly higher. With an asking price of only $30,000 this is a chance for a 12 month ROI! Business is fully relocatable. Contact us today for more information! Ask for Chris.